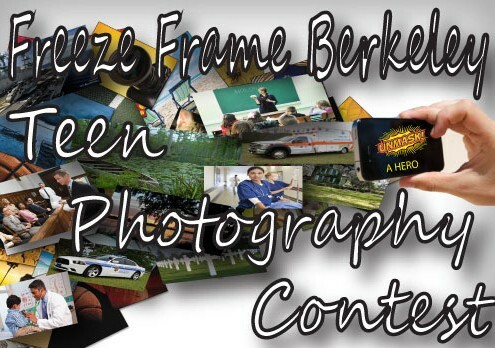 The 2015 Summer Reading Program centered around heroes, so in this spirit, the Freeze Frame Teen Photography Contest challenged participants to uncover or “unmask” a local hero or a place where a hero might reside. Rising 6th-12th graders were eligible to participate, but were also required to sign up for the BCLS Teen Summer Reading Program. Teens were allowed to use any camera of their choice, including their mobile phones. The Berkeley County Library System hosted a series of photography lessons and photo editing workshops throughout the summer. Special guests that hosted these workshops geared towards teens and editing from a mobile device included Pamela Hoppock from the South Carolina State Library and Aubrey Carson from the BCLS technical services department. Participants were provided with a flash drive to save their work. There was no limit to the number of entries a participant could submit, but only one entry will be eligible for winning from that participant. An Art Exhibit was held on August 6th, at the Moncks Corner Library inviting participants and their friends and family to celebrate their success. Local heroes, a teacher, a veteran, and librarians served as our judges. Each entry was judged on quality, creativity, and its ability to relate to the theme. Prizes were be awarded to the First, Second, and Third place winners. Winners were recognized at an the Berkeley County Council meeting on August 24th, 2015. The winning entries will be displayed throughout the Lowcountry over the following months beginning with the County Supervisor’s office. 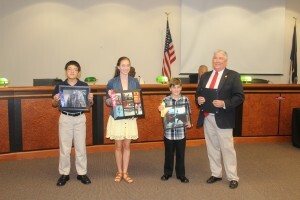 2015 Freeze Frame Photography Winners are recognized at the Berkeley County Council meeting held August 24, 2015. Pictured from left to right: Kenneth Fischer, Katherine Dixon, EJ Feres, and County Supervisor William Peagler. First Place: 12-year-old, home school student Kenneth Fischer submitted “Uncle Terry’s Army Jacket” to depict his father’s best friend, Sergeant Terry Pasker – who was killed while serving in Afghanistan, whom Kenneth affectionately called “Uncle Terry,” and whose jacket was presented to Kenneth’s father at Sergeant Pasker’s funeral. Second Place: 13-year-old, Ashley Hall student Catherine Dixon submitted “Firefighters: Prepared to Protect in Any Direction” to depict the 54 years of quality protection the firefighters have provided in the Macedonia Community and whose weather vane atop the firefighters’ building signifies their willingness to work anywhere and everywhere to protect the public. Third Place: 11-year-old, Marrington Middle student E. J. Freres submitted “The Mail is Here” to depict how mailmen and mailwomen are heroes because, without them, we could not have our mail delivered to our doors. Meet our Local Heroes and Judges: Teacher, Veteran, Librarian. 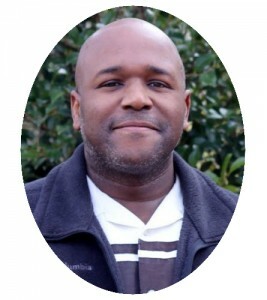 Jason Broughton is the Outreach Coordinator at the State Library of South Carolina in Columbia. He assists libraries and citizens in understanding all the facets of innovative outreach library services. Mr. Jason Broughton has vast experience as an educator, employment specialist, Career Development Facilitator, and lastly as a presenter/trainer. Mr. Broughton has a B.S. in Biology Education (Florida A&M), a Masters’ in Public Administration (University of South Florida) and an MLIS degree from University of South Carolina. Lastly, he is incredibly passionate about helping people understand library services. Gerald Baxley is a Veteran’s Claim Representative for the Berkeley County Veteran’s Affairs Office in Goose Creek, SC. As a veteran of the United States Air Force and a Goose Creek High School alum, Mr. Baxley is uniquely aware of the needs and concerns of the county’s veterans. 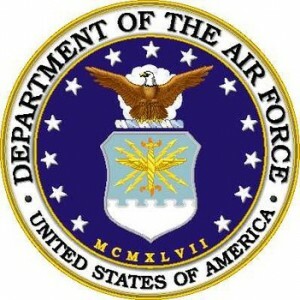 Having served in the United States Air Force for 24 years, Mr. Baxley was assigned to a vast array of job duties including but not limited to a nuclear missile security and an Air Force recruiter. When asked, he states that being able to serve his country is one of his greatest accomplishments. Aubrey Carson is the Systems Administration Technician for the Berkeley County Library System. Her primary responsibilities include facilitating staff and public technology training sessions, assisting staff with general technical questions, and monitoring library mobile devices. 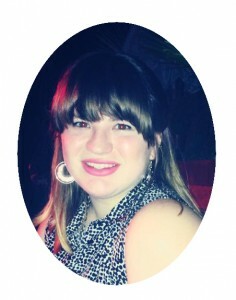 Before working in library systems, she was a reference assistant at the Goose Creek Library. 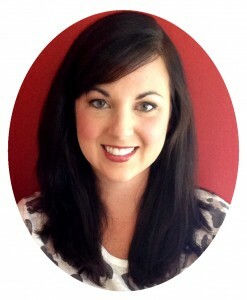 Ms. Carson has a Bachelor of Arts degree in English from the University of South Carolina. In her free time, Ms. Carson enjoys taking absurd amounts of pictures of her dog, Marlowe, making amazing chicken salad, and engaging with others on social media.